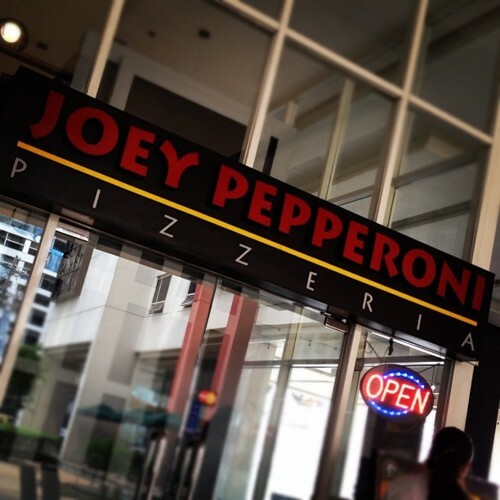 Joey Pepperoni has been around for quite some time now but I’ve only ever eaten there once. And that happened some three years ago. Even then I thought they had very pocket-friendly meals, but I also thought that their food wasn’t up to par. 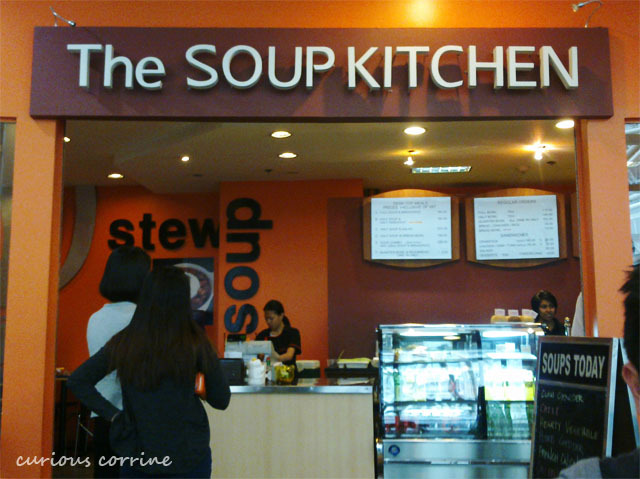 I remember eating at their Mall of Asia branch and giving up halfway to my pesto pasta. 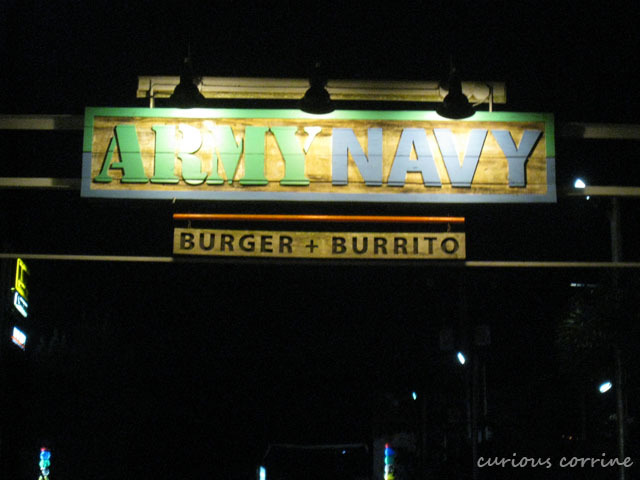 Who Doesn’t Love Army Navy? It’s funny that we decided to eat at Army Navy for our last dinner in Tagaytay when there are tons of Army Navy restaurants back in Manila. For the record though, it wasn’t our first choice. We were already lined up outside Buon Giorno, which was literally filled to the brim, when the group agreed to move elsewhere. Ever since my officemate told me about The Soup Kitchen, I’ve been slowly dying to dig my tiny spoon into one of their concoctions. And since I’ve reached the limit of my carb quota for the month, I let her take me to The Soup Kitchen in RCBC. A can of Spam is not considered breakfast especially if you only had a slice–no bread, no rice, no whatever. 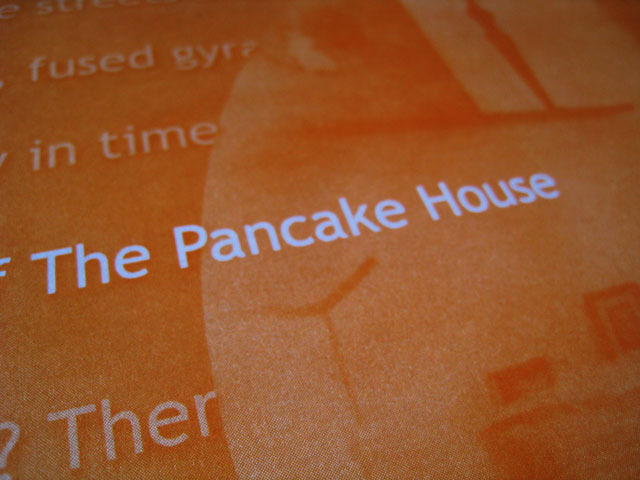 Such hunger called for a good restaurant (no fast food, please), that’s why we ended up at one of my go-to restaurants for comfort food–Pancake House.